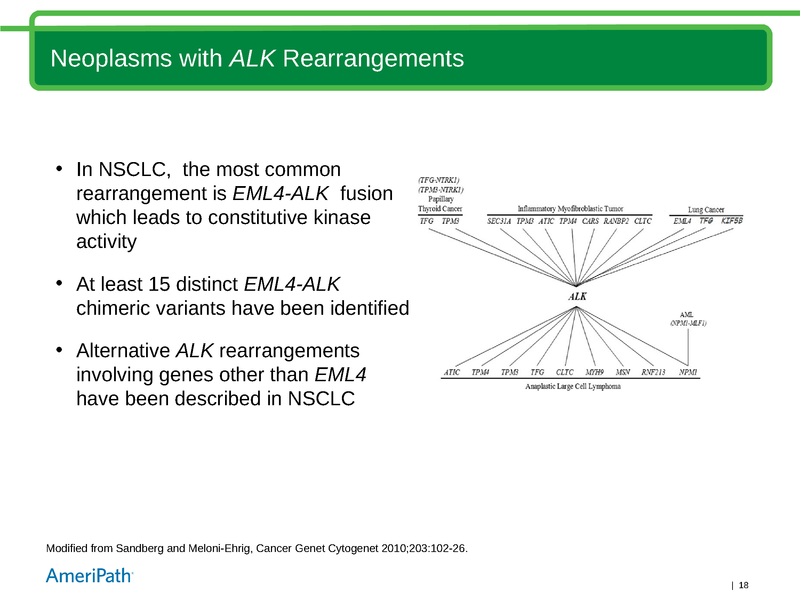 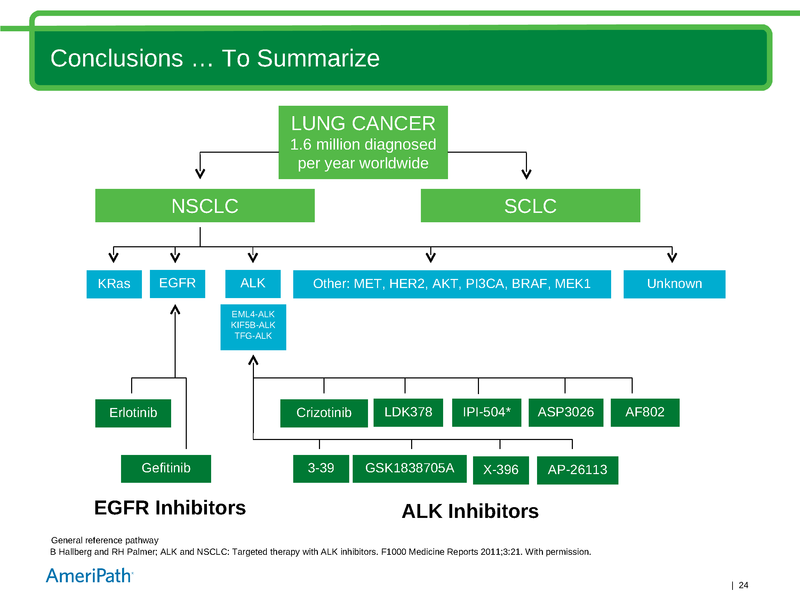 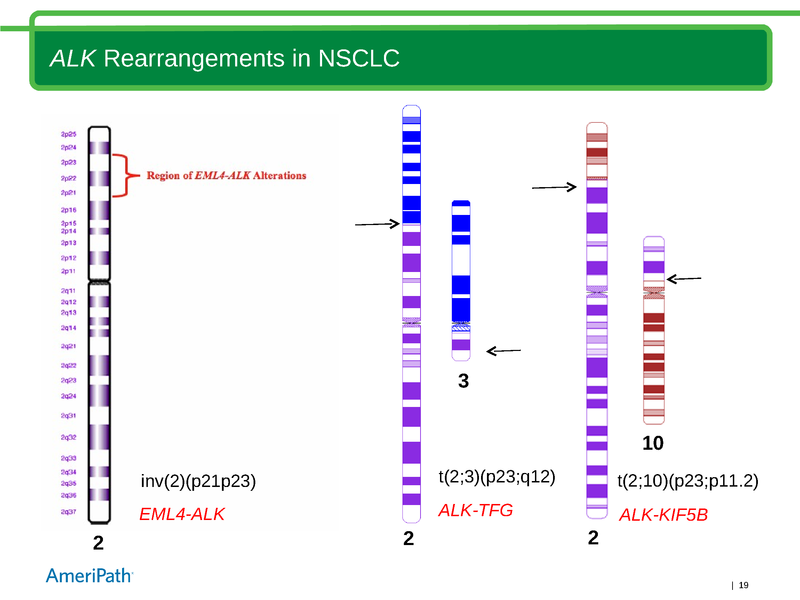 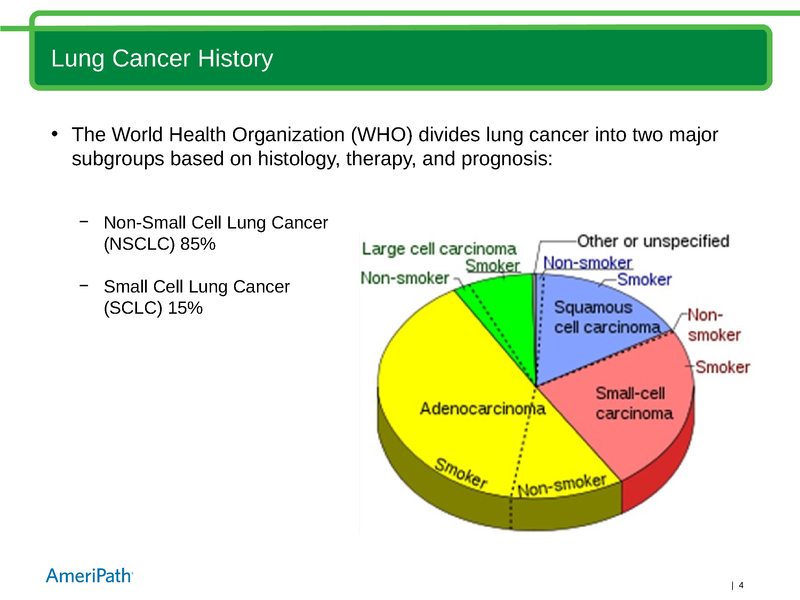 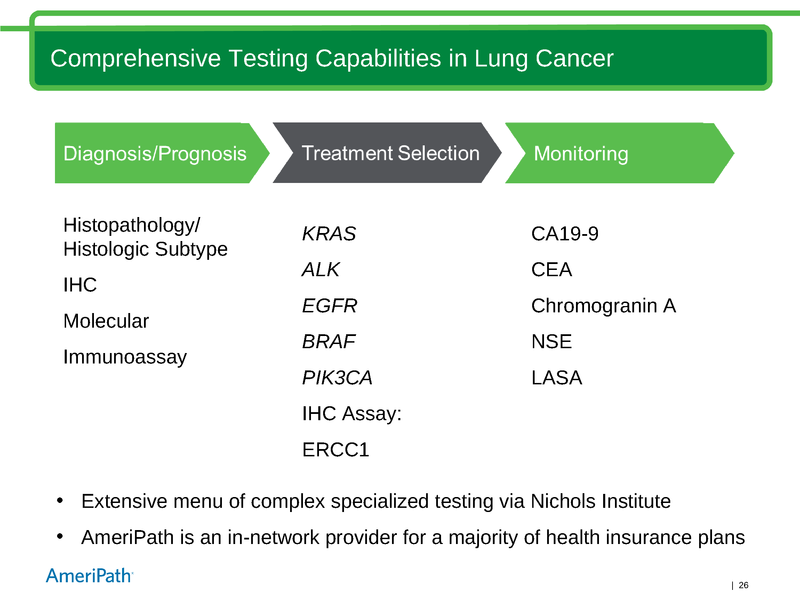 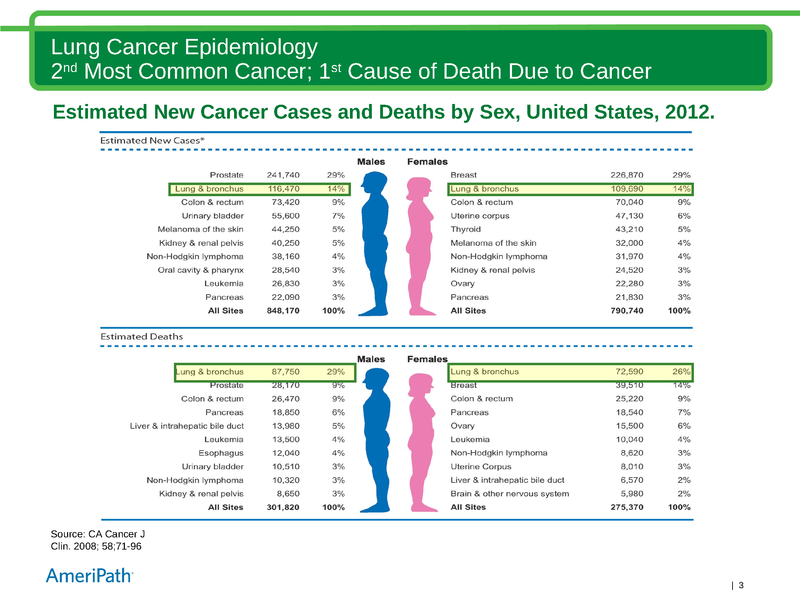 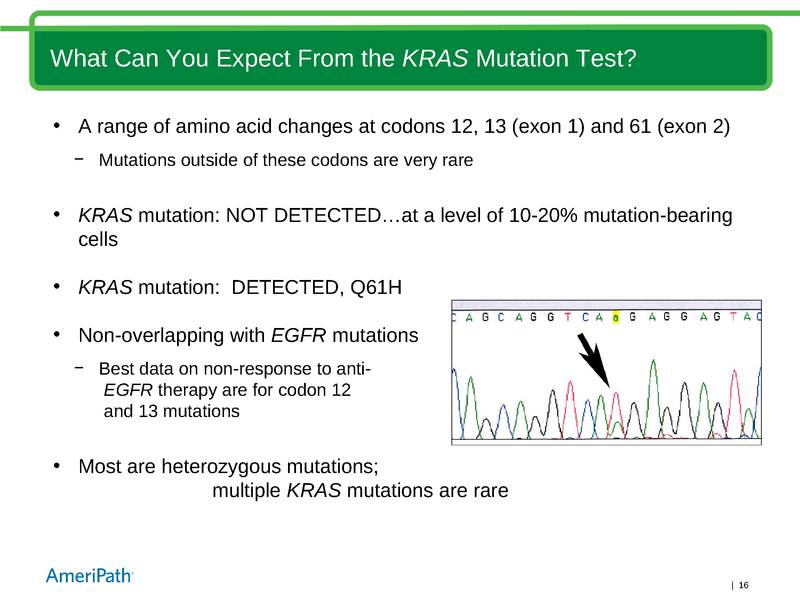 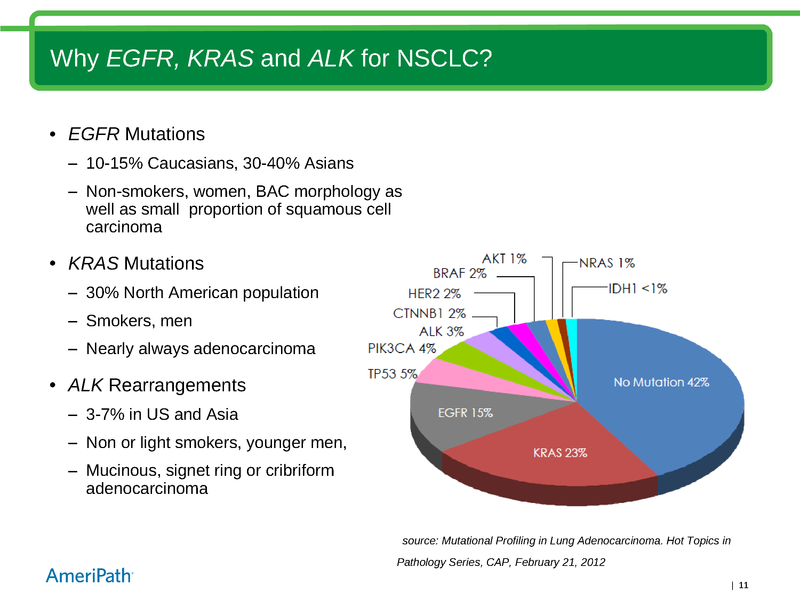 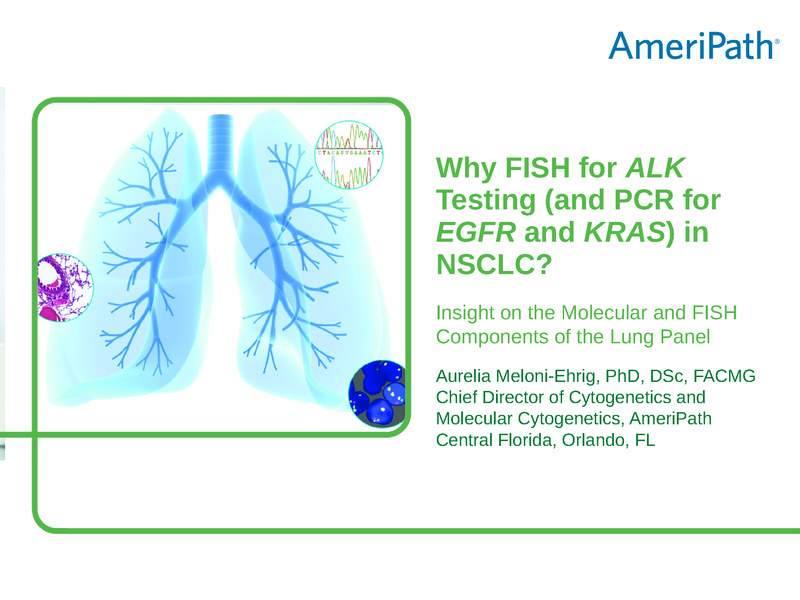 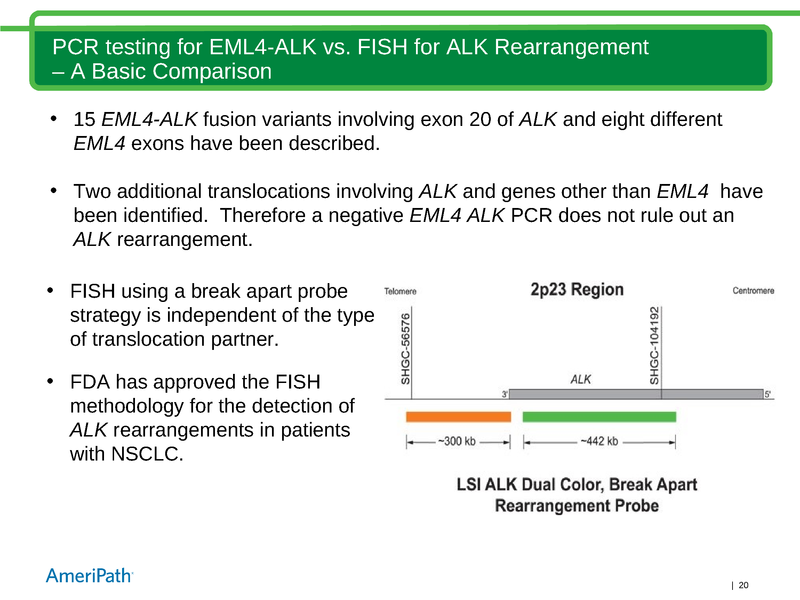 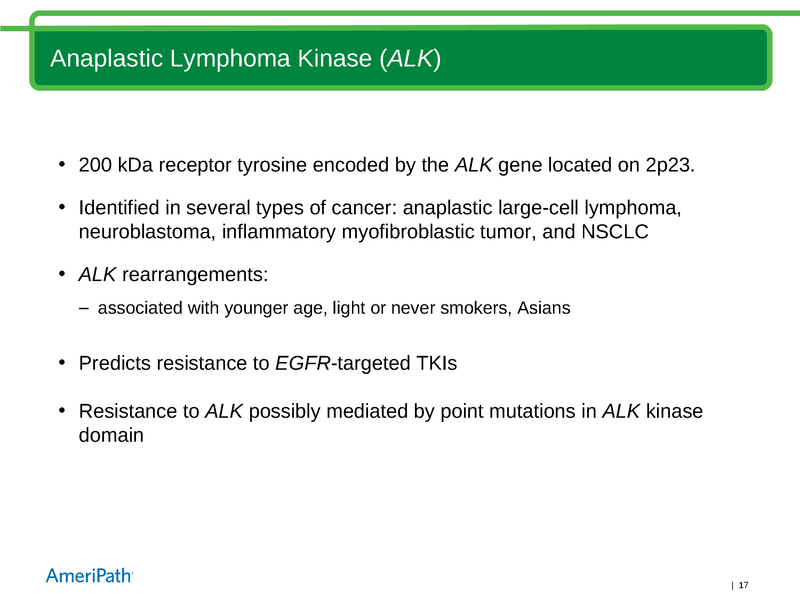 Why FISH for ALK Testing (and PCR for EGFR and KRAS) in NSCLC? 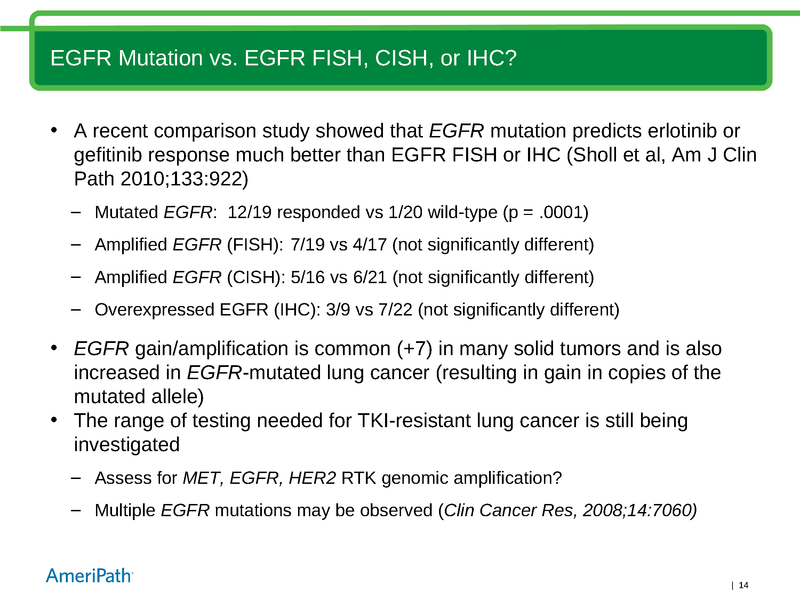 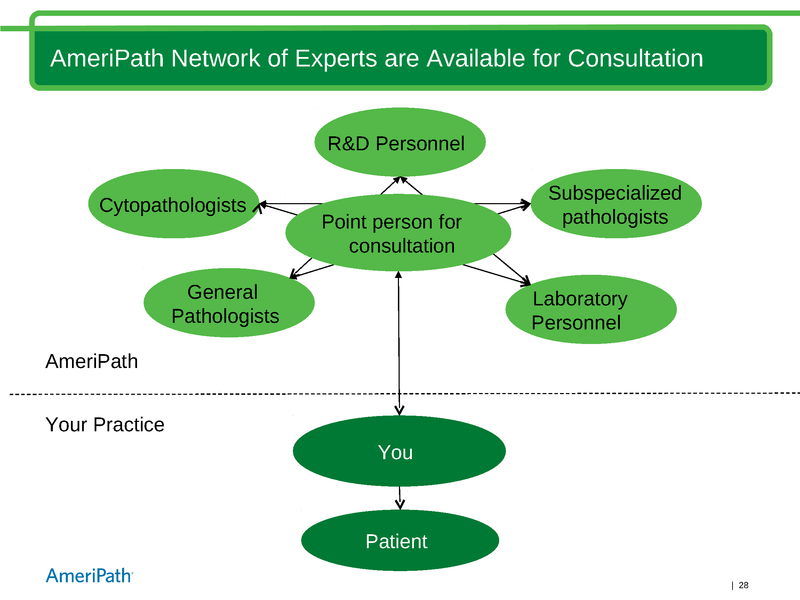 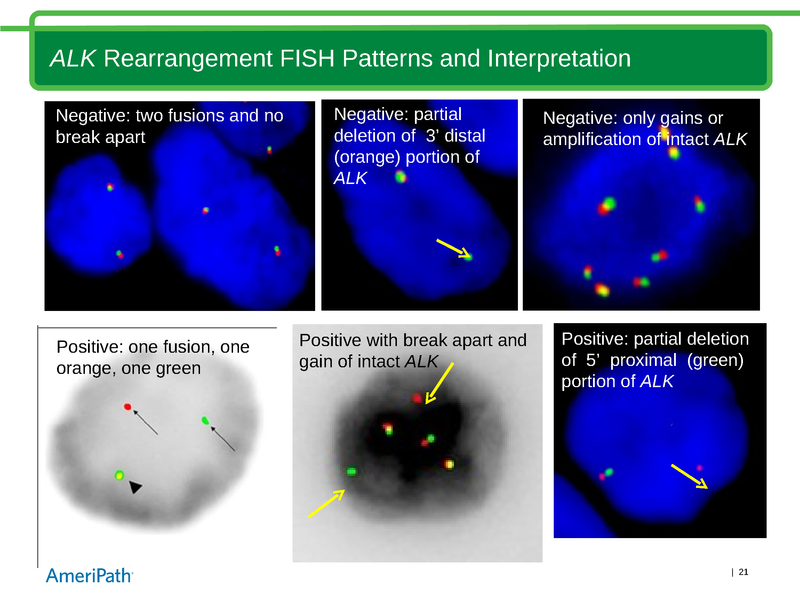 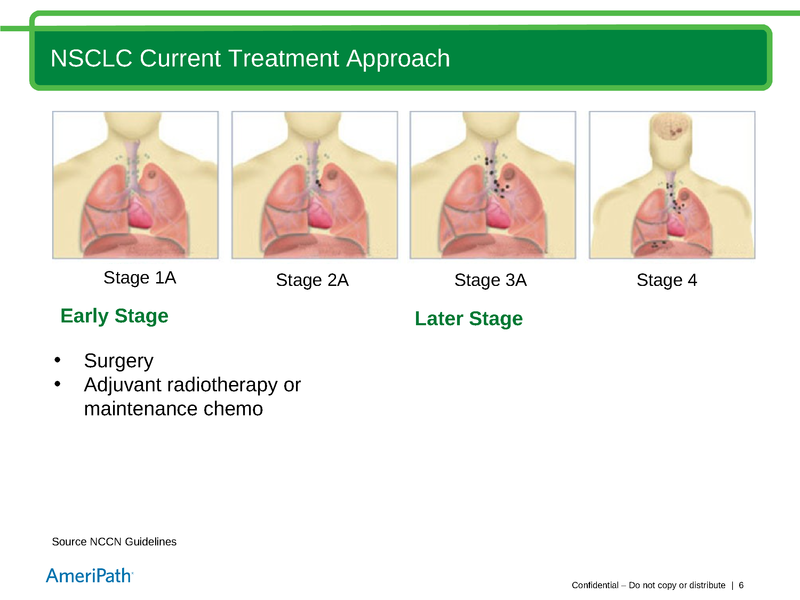 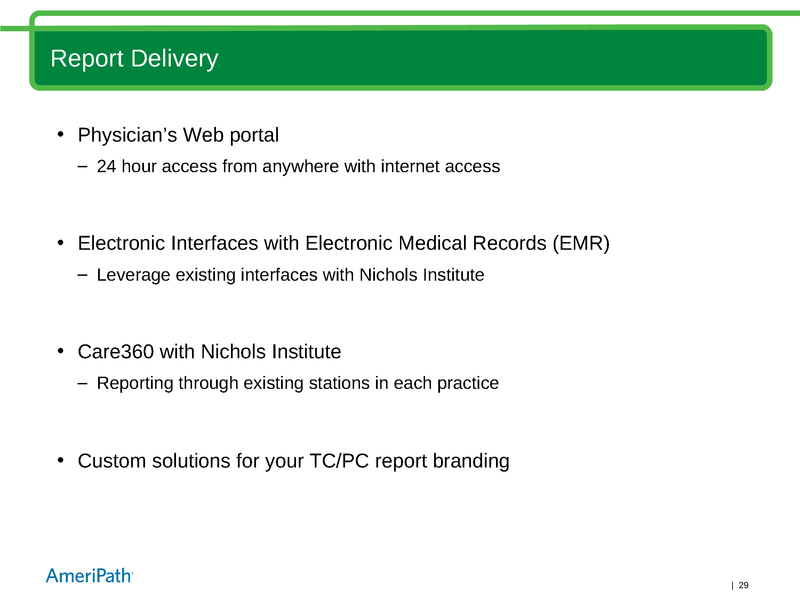 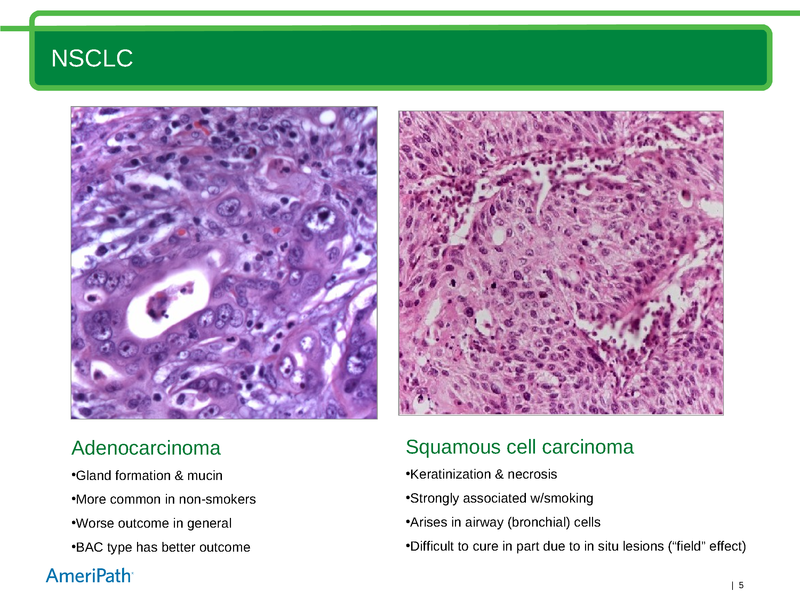 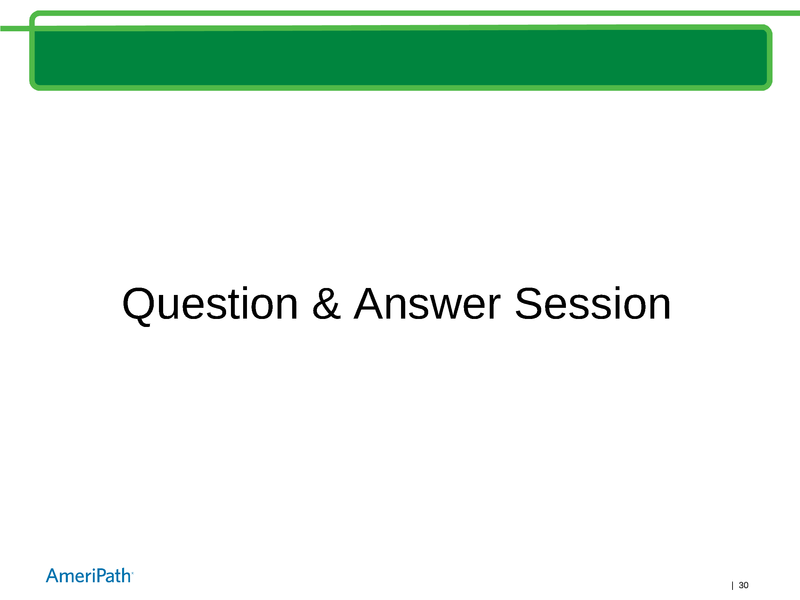 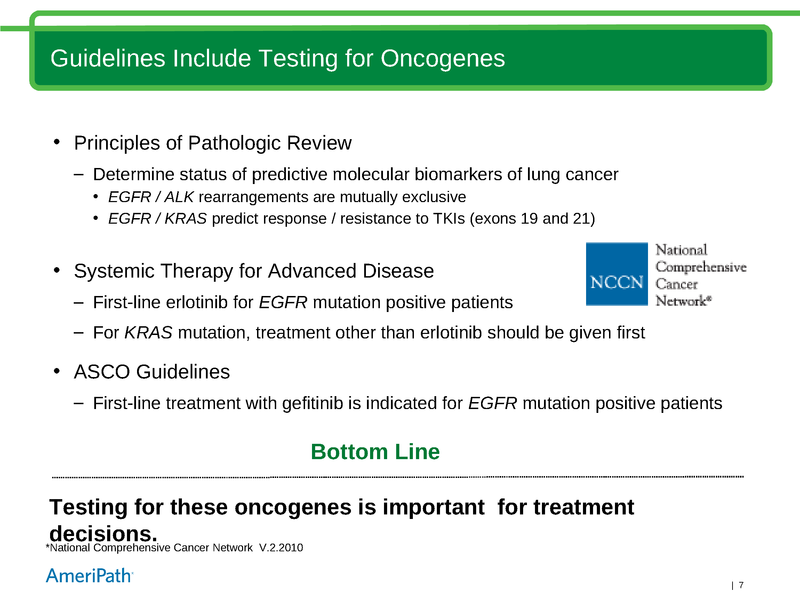 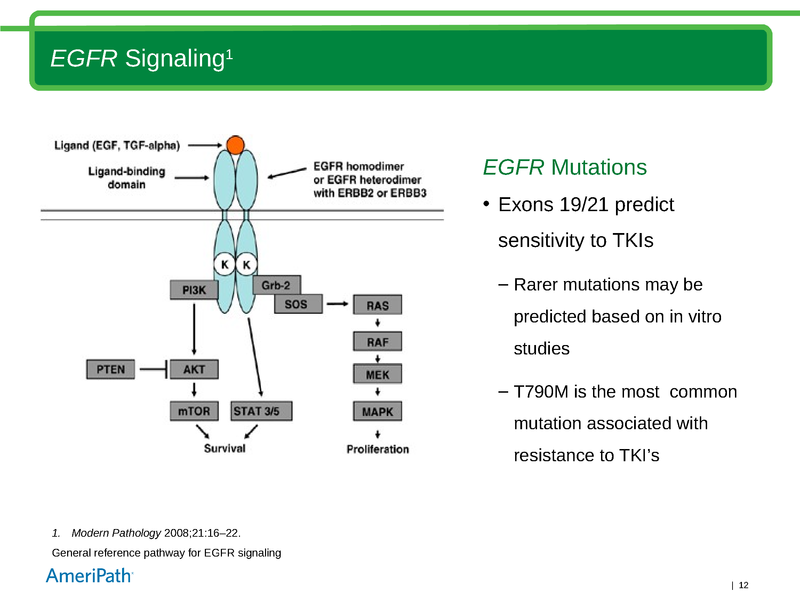 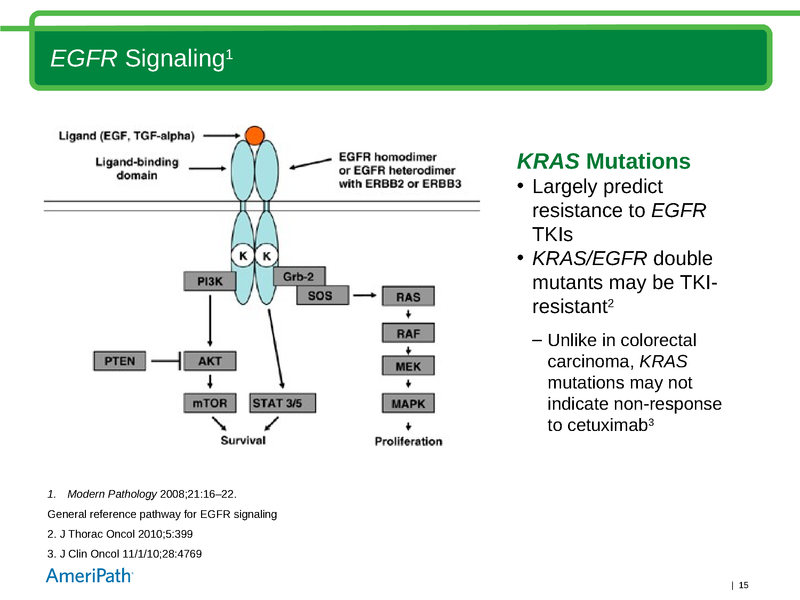 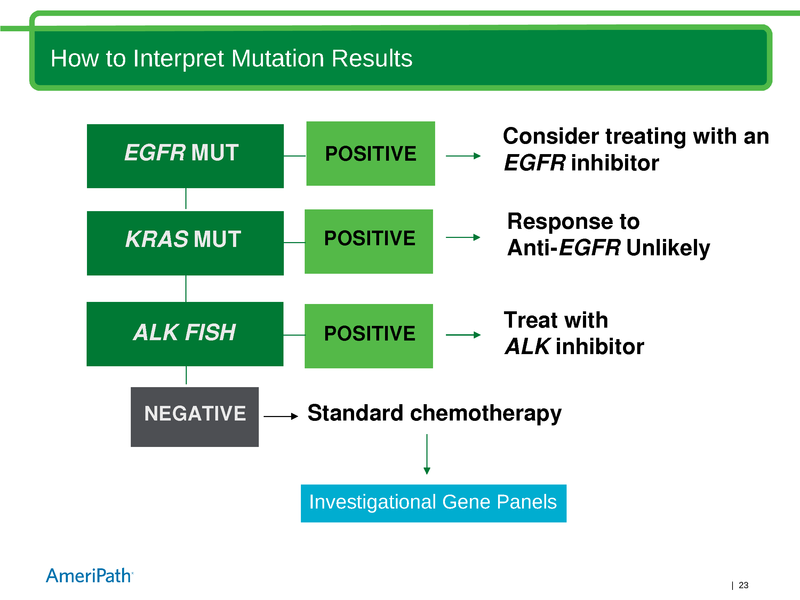 Education Center Home » Presentations » Why FISH for ALK Testing (and PCR for EGFR and KRAS) in NSCLC? 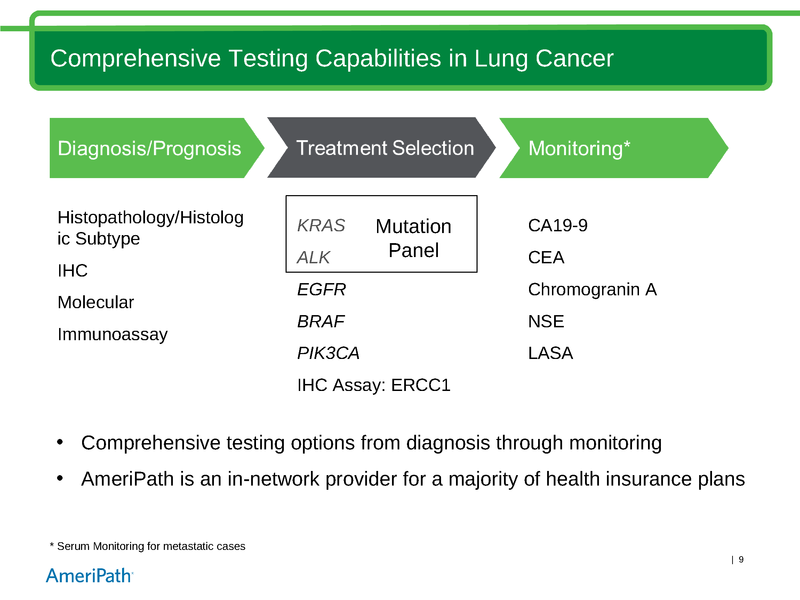 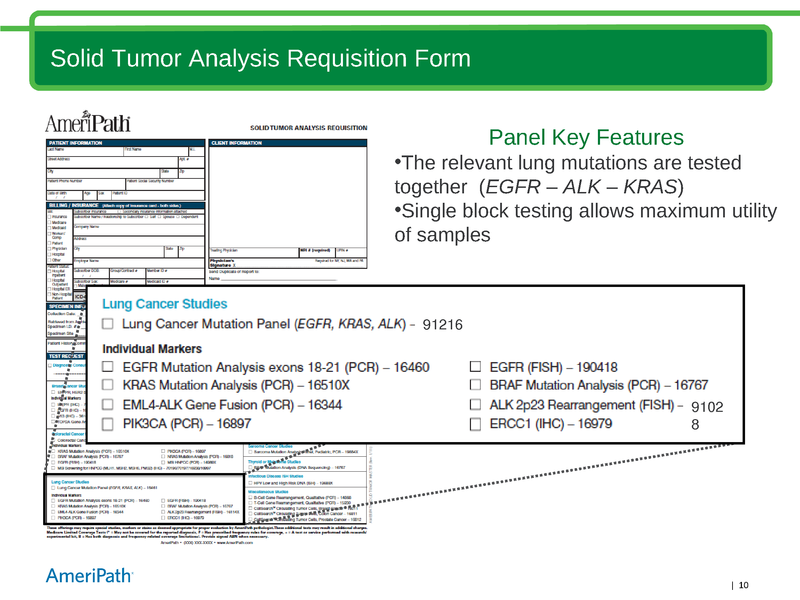 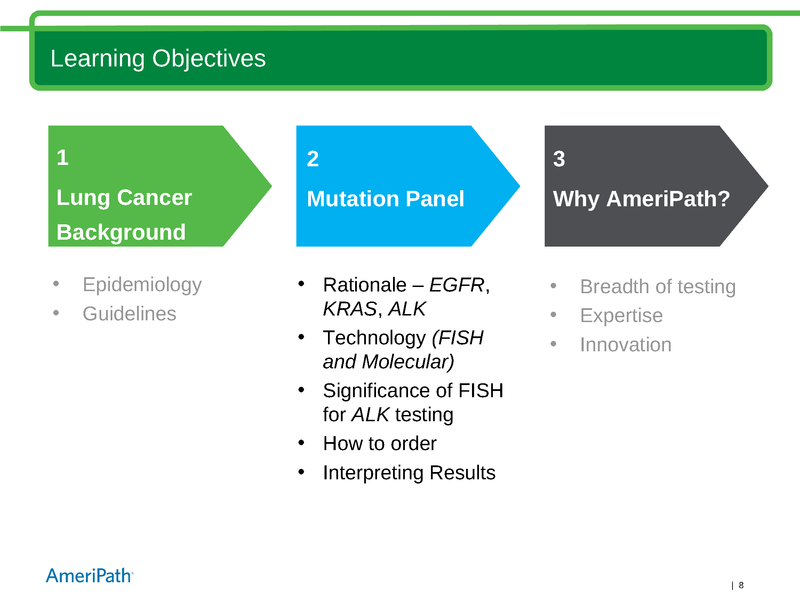 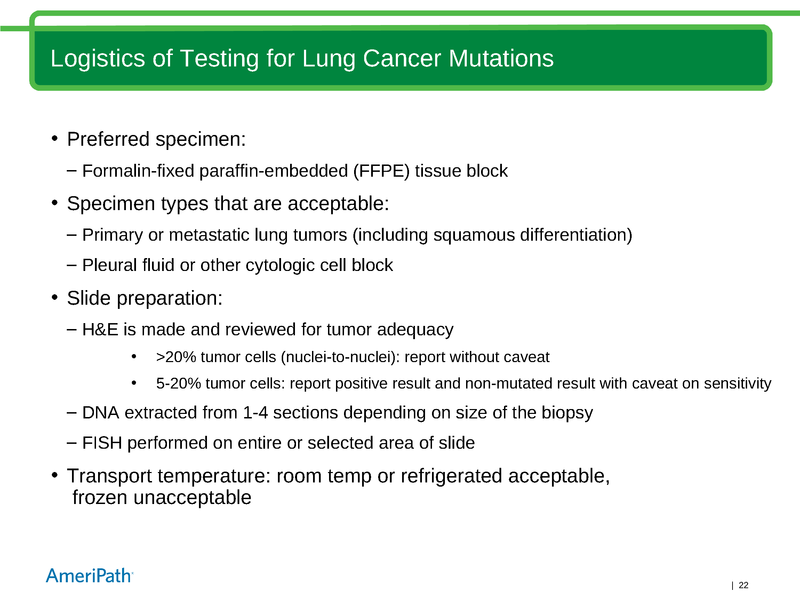 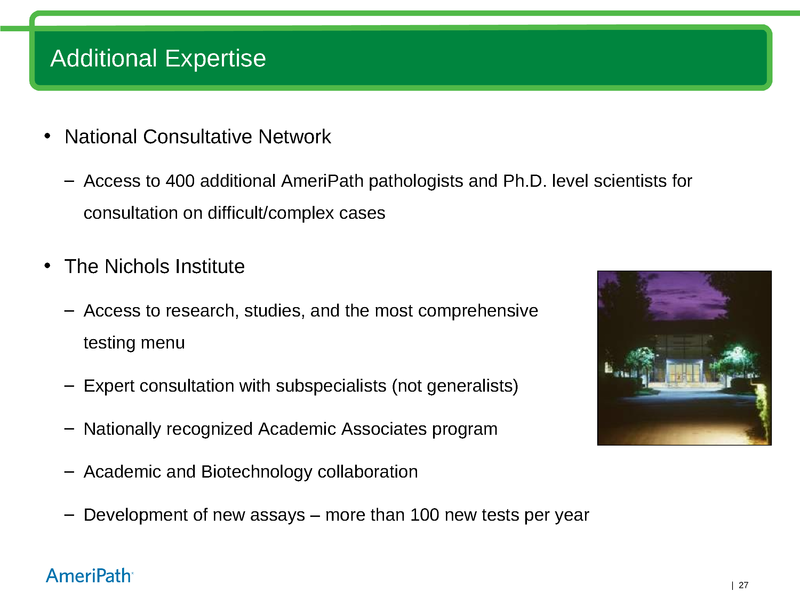 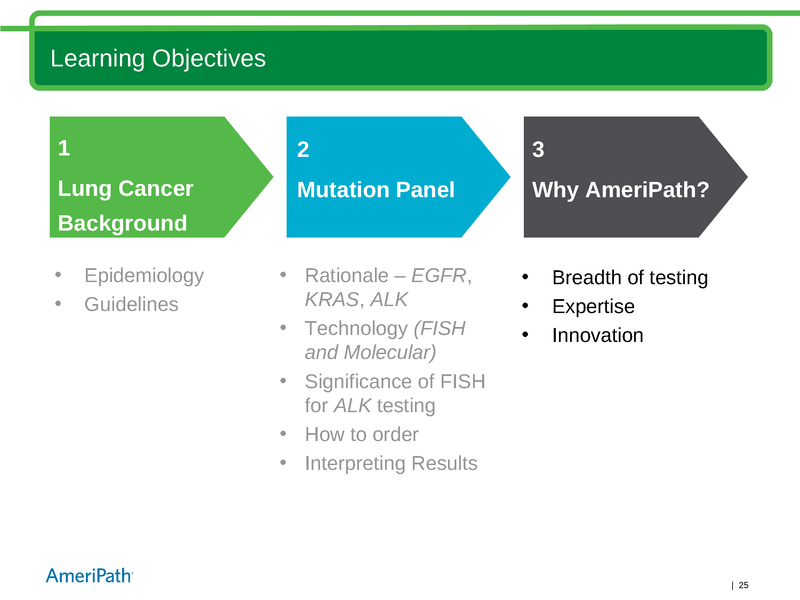 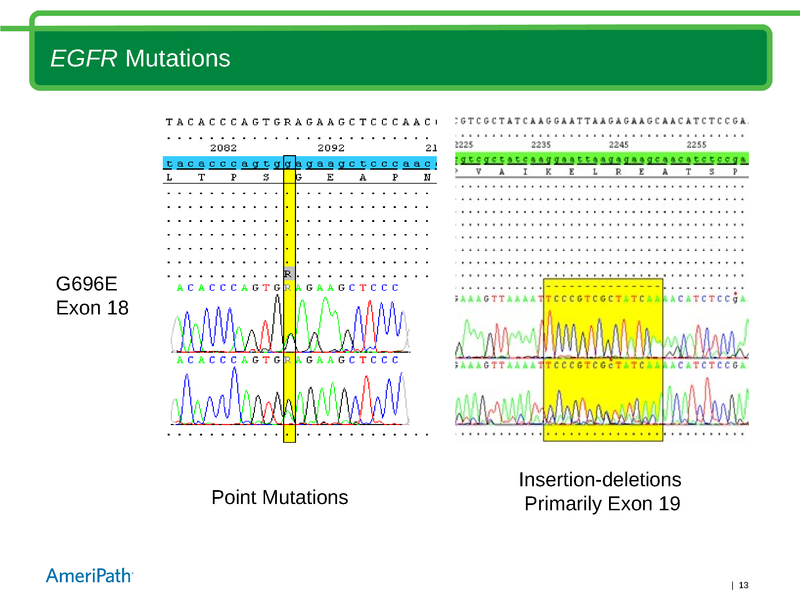 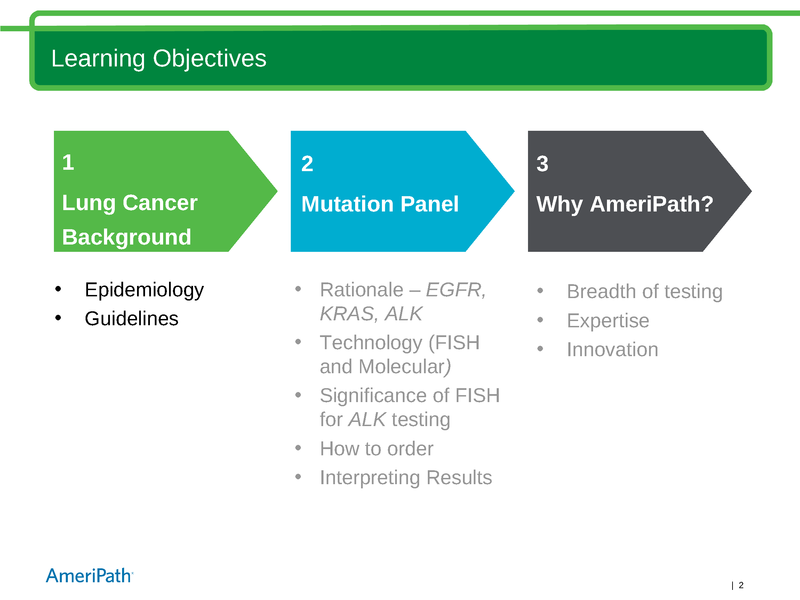 Description: Aurelia Meloni-Ehrig, PhD discussed current mutation testing guidelines and best practices for patients with NSCLC, compares and contrasts ALK testing methodologies and discusses the advantages offered by FISH for ALK mutation status testing.